In a day and age when we rely so heavily on technology to communicate with one another, how can we keep ourselves and our children safe behind the wheel? From social media to texting and the ability to stream music and videos from handheld devices, the distractions are endless for new and seasoned drivers. Here's what parents and teens need to know about distracted driving, and how to keep safe when behind the wheel. Smartphone ownership is nearly 75% in the United States. Every day, more and more teens and adults are swapping traditional cell phones for smartphones. Smartphones are basically handheld computers. They're fast, can help you multi-task, and can make it much easier to communicate with friends and family, but there are definitely some drawbacks that come along with the responsibility of owning a smartphone. 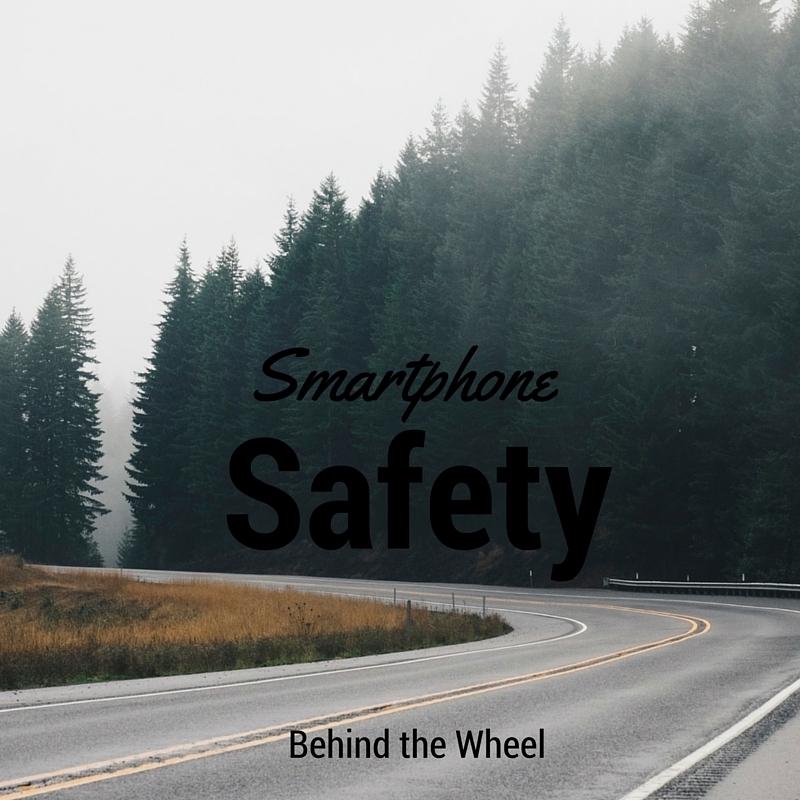 Every day in the US, drivers are involved in automobile accidents related to smartphone use. In many states, texting while driving, or even having your smartphone in your hand while driving is against the law. Using your smartphone while driving is a dangerous distraction- one that even the most experienced drivers seem to be drawn to. Teens especially seem to ignore the fact that texting while driving is so dangerous. Switch to a hands-free set. Many cars now come equiped with the ability to answer calls from a button on the dashboard. If your car doesn't offer this feature, opt for a Bluetooth headset. These days, they are fairly inexpensive, and can be ordered online or purchased in a variety of retail electronic stores. Pull over to make a call. If you have to make an important call, and need to concentrate, find a safe place to pull over, or wait until you reach your destination to make your call. Ask friends and family not to text you when they know you're on the road. Forget about streaming video or music from your phone while driving. Stick to CDs or using the radio. It's best to have the channels you like to listen to pre-set on your stereo, so you aren't having to search for a station- which can also be a major distraction while driving. Implement an Emergencies Only Smartphone Use Agreement with Your Kids. When your kids are out on the road, set some ground rules. You want them to be able to call you or to reach the authorities in case of an emergency. Talk with them about the dangers of smartphone use while driving, and urge them to safely pull over or wait until they are off the road to make a call. So many kids are aware of the dangers of smartphone use while driving, but it doesn't stop them from using their phones, because they think they won't get caught, or that they won't get into an accident. If need be, sit down with your kids and watch a PSA about texting while driving. These videos can be graphic, but it will also make them realize the harsh consequences of what can happen in a split second if they choose to ignore the laws or the rules of the road. Drivesafe.ly is an app designed to help keep kids from texting while driving. This app is available for download on iOS and Android. Be proactive when it comes to setting ground rules that will keep your teens safe while driving, and remember to set a good example as the adult. Brought to you by Fletcher Chrysler.